"An Observatory is a place where a form of Astronomy is conducted." 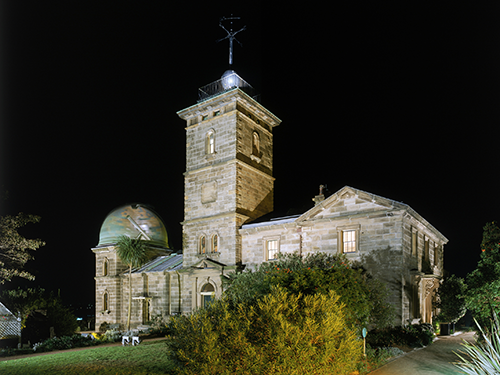 An Observatory is a facility that houses some form of Astronomical equipment. There are a few types of Observatories. They vary depending on the type of Astronomy being conducted. 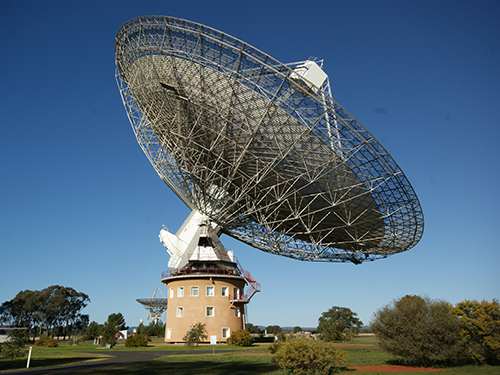 The major types are optical and radio observatories. Where do you find Observatories? 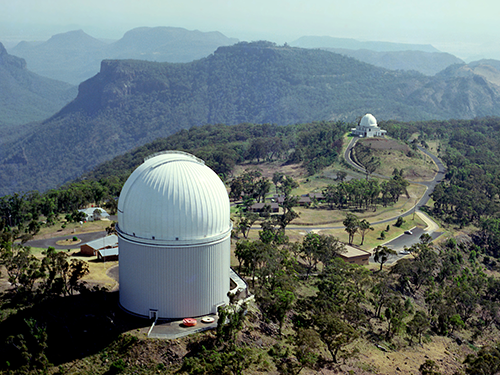 Optical observatories are generally on high mountains and away from city lights. 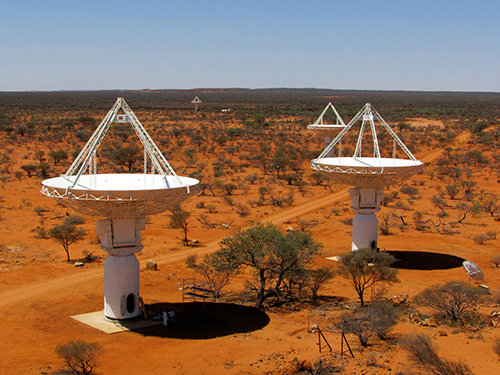 Radio observatories are generally away from dense areas of radio transmissions.